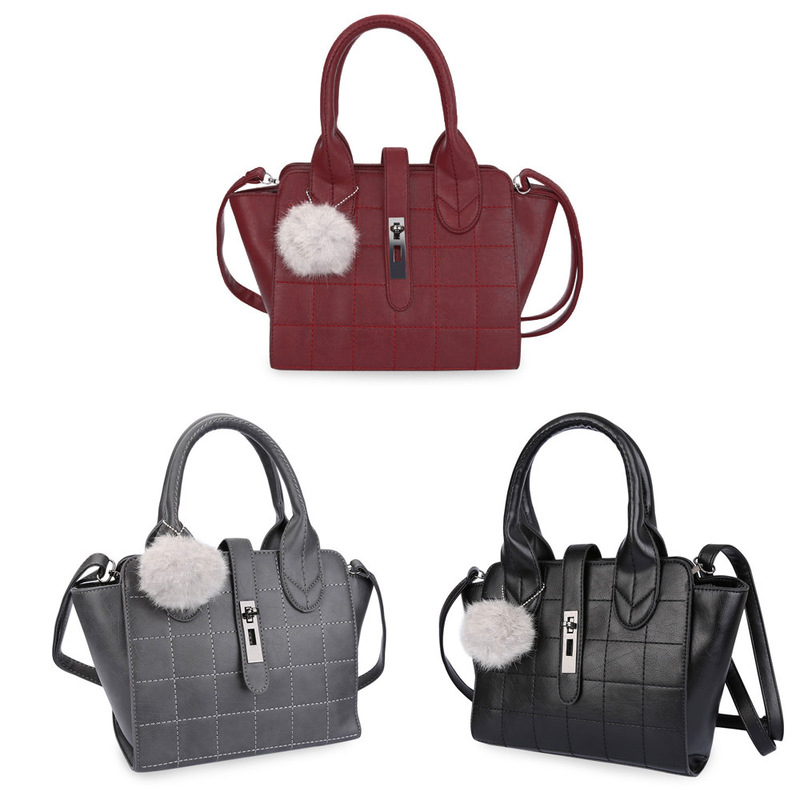 Charming geometric plaid pattern rivet hairball embellishment twist lock closure design. Multifunction, handbag tote, shoulder bag, messenger crossbody motorcycle bat bag. A good cool companion for business and party. Accommodating sunglasses, perfume, cosmetic, wallet, phone, etc. Receive our offers for up to 50% discount, 1-2 times monthly. Do you like the content you see! Let your friends know where beauty comes from..
icon2 Customer Service Provided 24 / 7 a week for urgent Normally from 9AM until 6PM, Mondays,Fridays. icon3 Fair Delivery Get your items within 3-7 working days Applied on items from our local stock only.